As fixer in Mardin / Turkey, we provide services as: Fixer in Turkey, Kurdish - Turkish- Arabic - English - Zaza - English translations, Location scouting & Management, Equipment &Crew, Pre-production services, Filming permit, Transfers, Freelance journalist, Line producers. Mardin is a province that located in southeast Turkey near the border with Syria and Iraq. 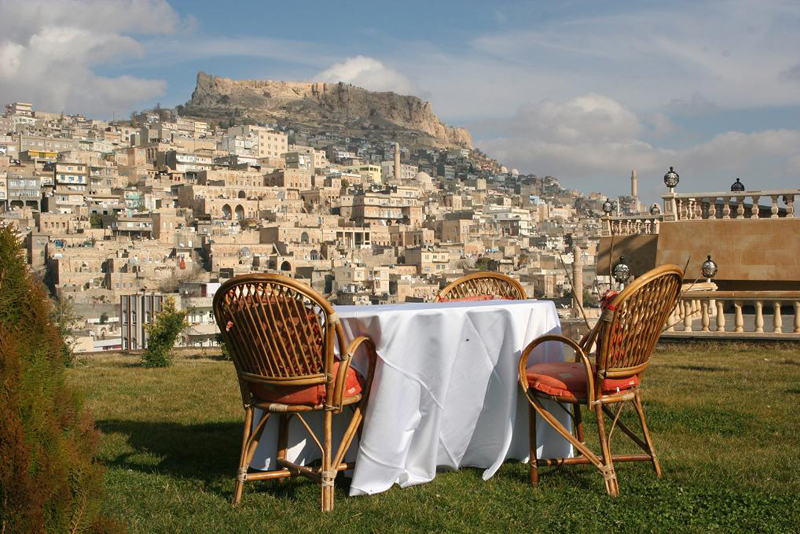 Excavations in the area have been proving that Mardin has been a settlement since 4500 B.C. Mardin is practically an open-air museum with structures combined from the Subaries, Hurries, Sumerians, Akkadians, Mitanians, Hittites, Assyrians, Scythians, Babylonians, Persians, Macedonians, Abgarians, Romans, Byzantines, Arabs, Seljuks, Artuqids and Ottomans and structures remaining from their period of time. Even though it is not exactly known when or whom Mardin was built by. Since German Archaeologist Baron Marva leaded excavations at 1911-1929 period of time, he determined that Subaris lived in Mesopotamia between B.C. 4500 and 3500 as the clays found in between, they have been proving the umerian and Babylonian layers. In addition, the excavations of the Gırnavaz ruins from 1932 to 1991 shows that Gırnavaz had continious settlement from 4000 B.C. to 700 B.C. The late Uruk period dated at 4000 B.C. is bottom culture level of the Gırnavaz and above this level the architectural layer of the Er Hanedanlar period was studied and evaluated for its burial traditions. The tombs Excavated show that during this period those who died were buried in tombs. According to Mesopotamian traditions they buried with their knees held to their stomachs. These burial pits were closed after a fire was lit, which provided spiritual purification and ended the dead individuals relationship with the earth. There were many personal belongings such as metal weapons, ornaments, seals and ceramic cup samples found in their tombs.